The ability to autogenerate content for the web is nothing new, it can be used for spam purposes and it is also used for real publications around things like earnings reports and generic but routine based content. In fact, Wired wrote a big story about it in 2015, and back then it was cool. Overall, it appears Google frowns upon machine generated content. But this story is more about Google having their own algorithms and tools to generate content as well. We see limited forms of it with featured snippets but that is mostly snippet extraction and not content writing. Roger Montti wrote that Google released some papers around how they can create original articles from your content. He links to two papers, one named Faithful to the Original: Fact Aware Neural Abstractive Summarization and Generating Wikipedia by Summarizing Long Sequences. 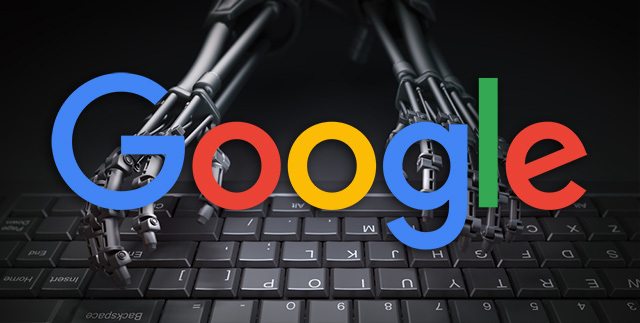 You can read Roger's article on this, but in short, Google has the ability to write content based on content it finds elsewhere. Folks got upset about this and asked Danny Sullivan at Google about the Google Search perspective. In short, Danny responded that (a) this is not used by Google Search, this is a Google Brain project and they are a different team and (b) just because there is a paper, it doesn't mean Google uses it today. We publish research papers all the time on many topics. This is from Google Brain, not Google Search. We've often said any Google research papers in general shouldn't be assumed to be something that's actually happening in search.